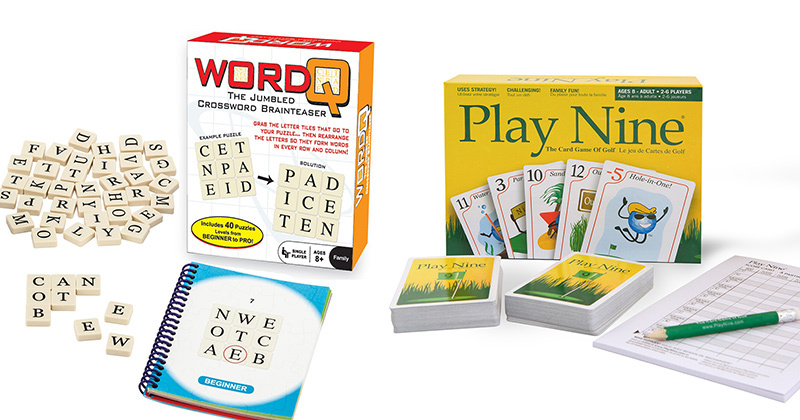 Continuum Games, Inc. is a privately owned company with a mission to bring families together through exciting new game concepts that appeal to all generations of game players. First formed by Greg and Niki Hughes in 2007, the company has grown from a small game manufacturing company into a full service game publishing company, distributor and consulting firm. 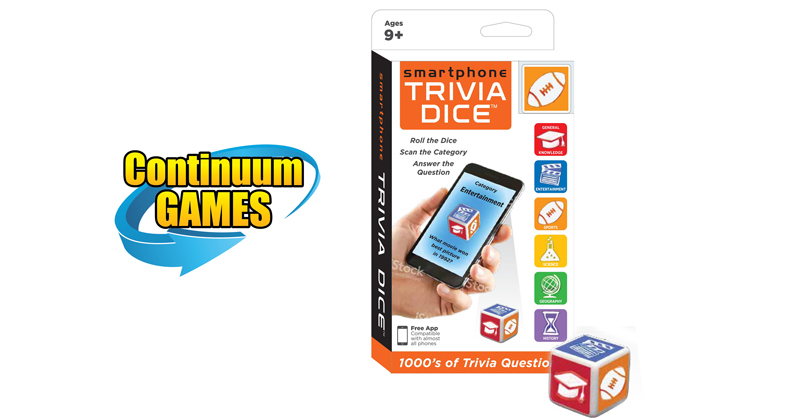 Continuum Games publishes its own line of award winning games and also serve as a distributor to the BEST in class games. 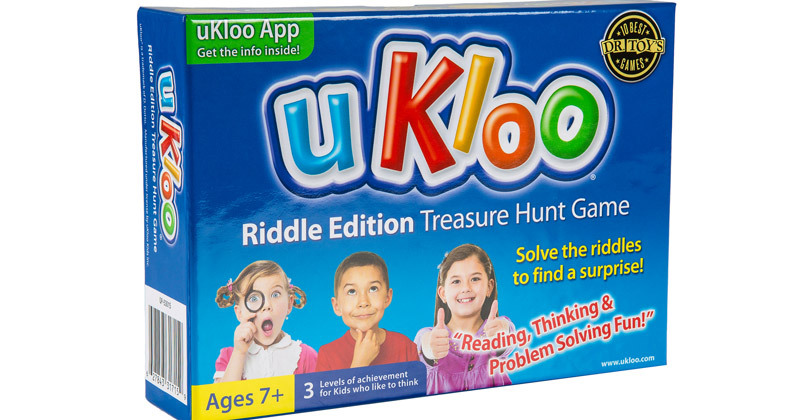 TO ANSWER THE ICONIC ‘WHAT DID YOU LEARN AT SCHOOL TODAY?’ ROLL THE DICE ON YOUR SMARTPHONE! Read More TO ANSWER THE ICONIC ‘WHAT DID YOU LEARN AT SCHOOL TODAY?’ ROLL THE DICE ON YOUR SMARTPHONE!